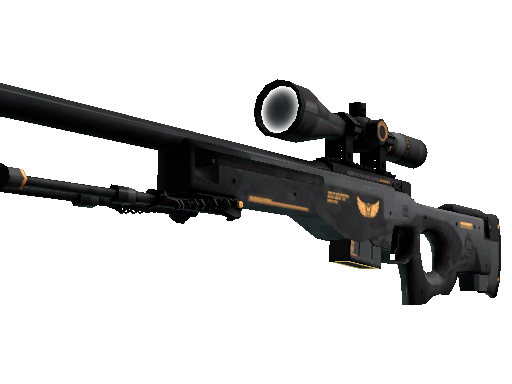 AWP sniper rifle is the most lethal weapon in CS:GO. 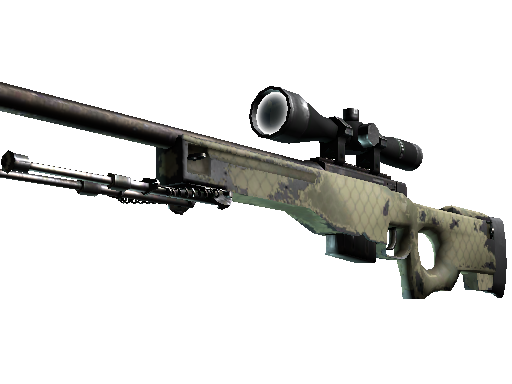 Take five well-aimed shots and you win a round. 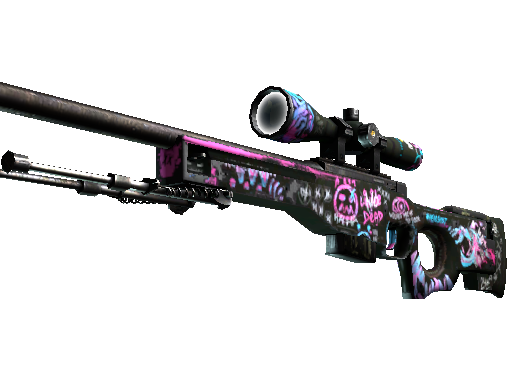 Improve the device with a fresh skin and all enemies will be defeated in a wink! 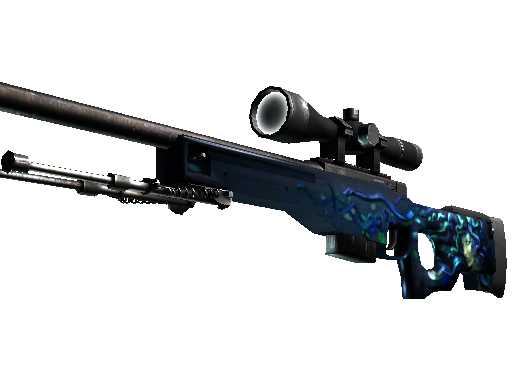 AWP Lightning Strike will strike opponents with lightning, whereas AWP Hyper Beast frighten rivals with the image of a fanged monster. 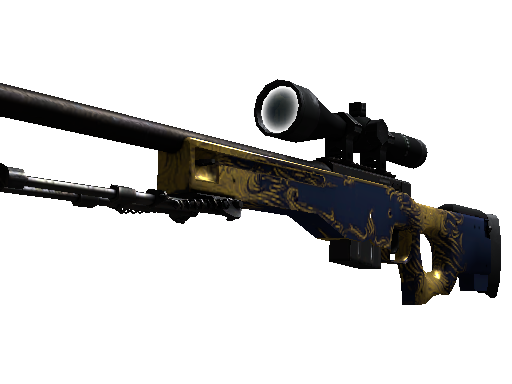 Get these and other impressive items in the AWP case. Aim at the Open button and pull the trigger! Skins for a rifle are usually expensive. 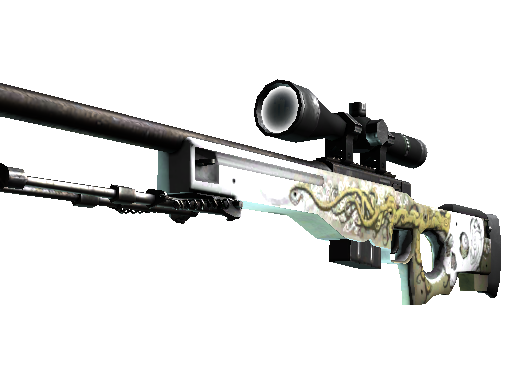 For example, the price of AWP Lightning Strike is more than USD 60. The device is decorated with a lightning bolt, depicted on a purple background. AWP Hyper Beast is more affordable (over USD 24). It is decorated with an impressive image of a monster painted with bright colors. 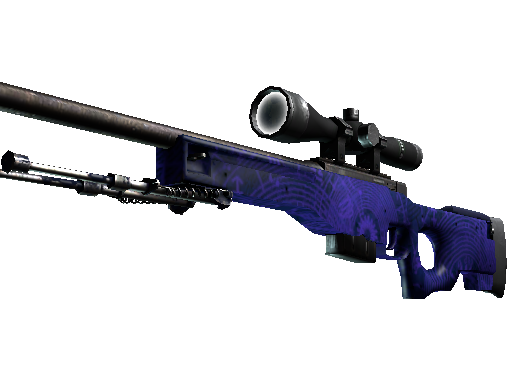 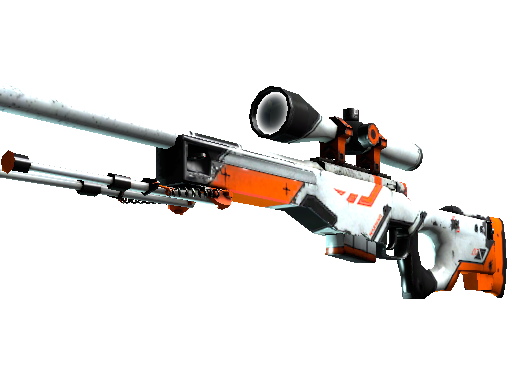 You have a chance to get this or another skin by opening the AWP case!